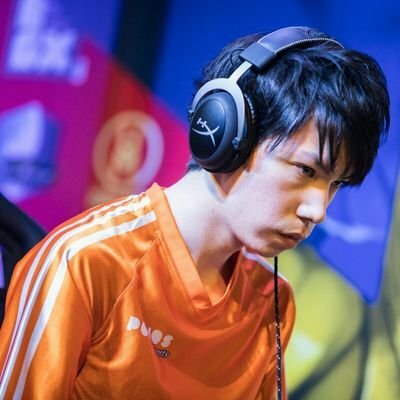 Naoki "moke" Nakayama (jp: ?? ??) is a Japanese fighting games player. Learn more about Moke at Liquipedia Fighters!